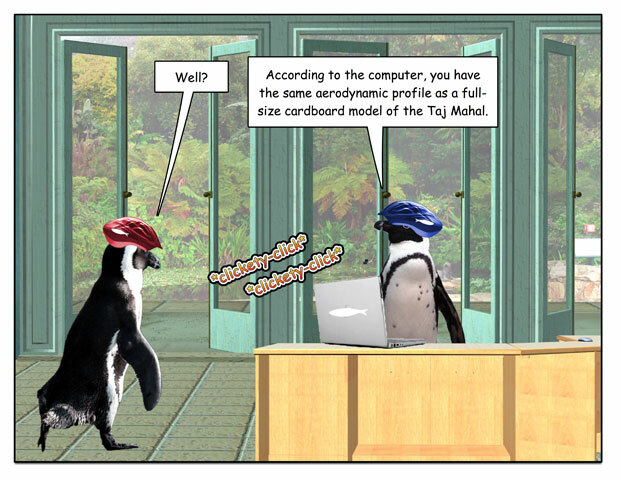 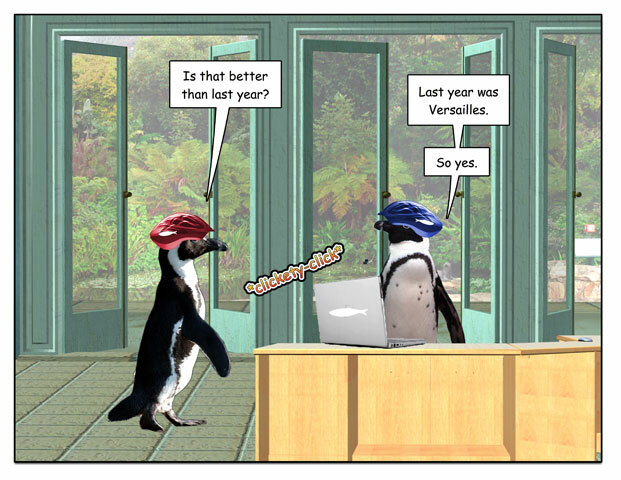 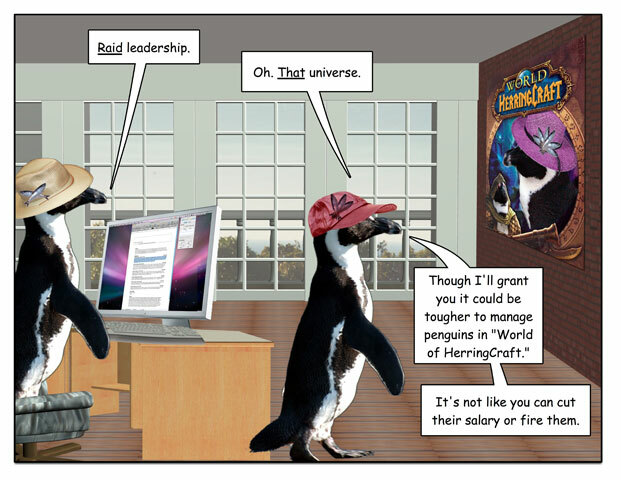 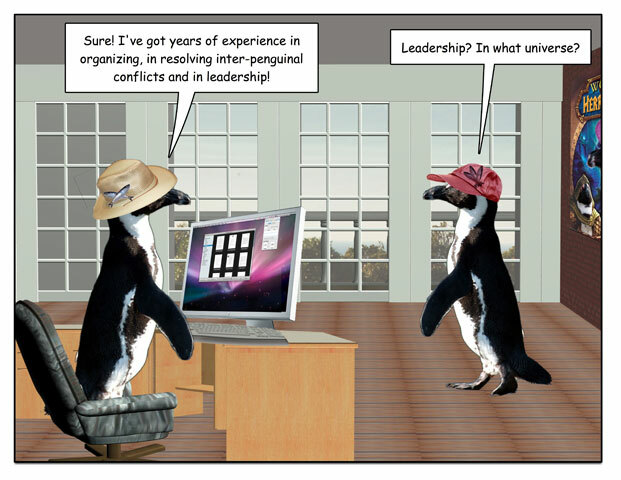 This week’s penguin: Could be worse; could be that indoor ski resort in Dubai. 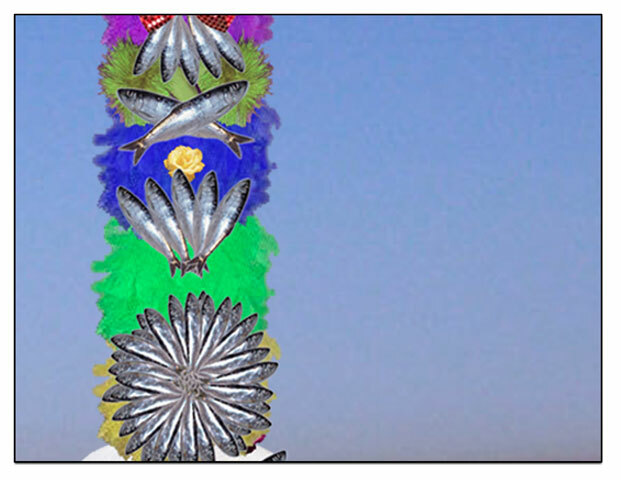 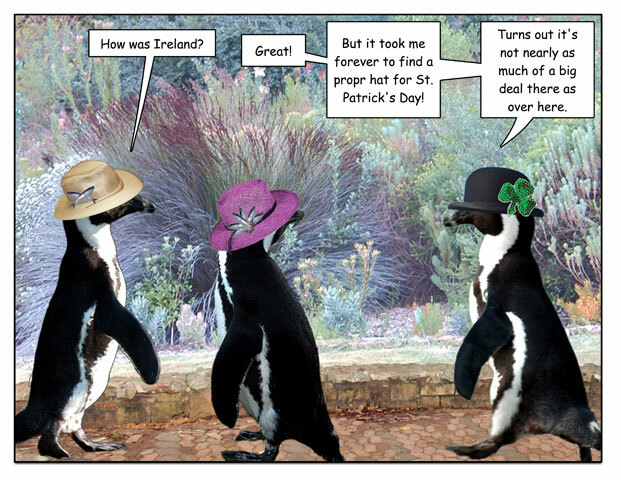 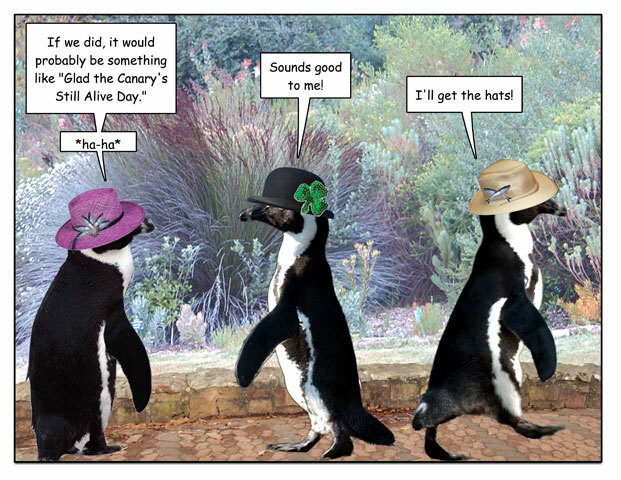 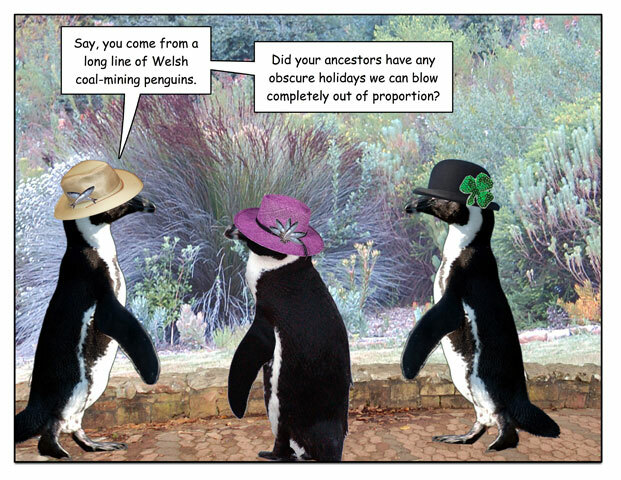 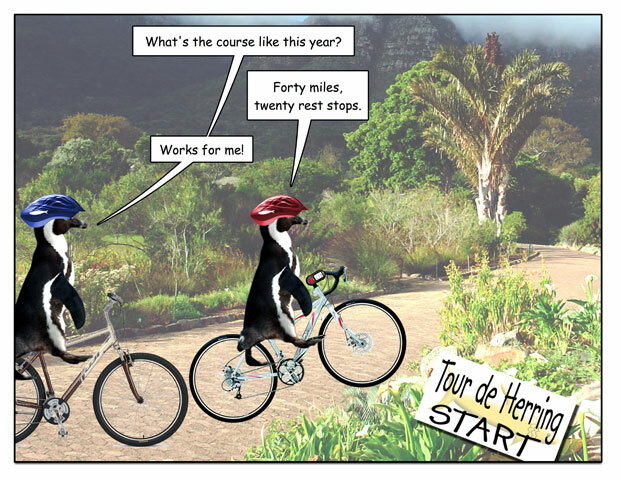 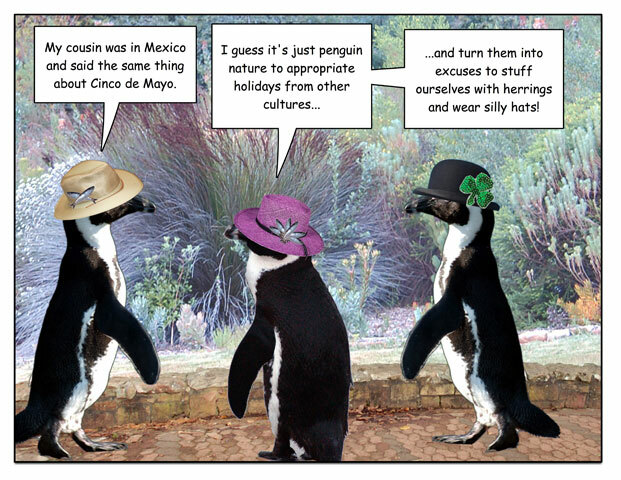 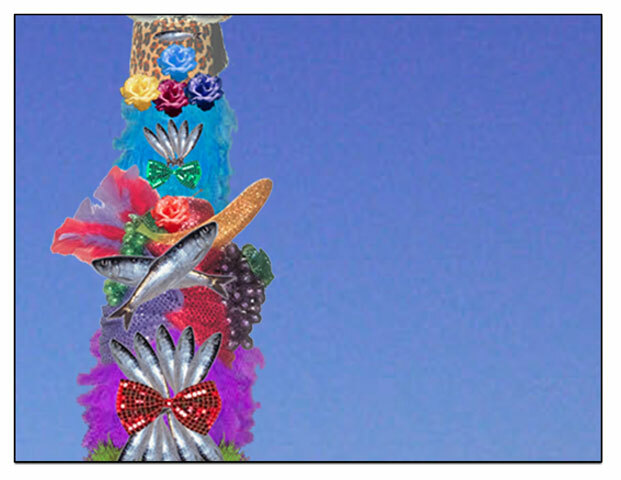 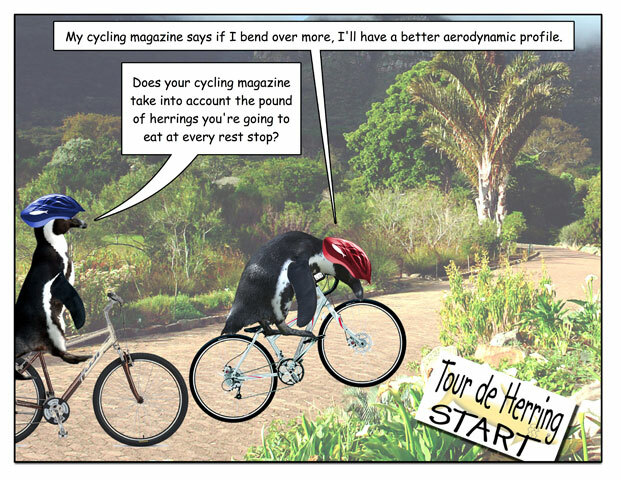 This week’s penguin: And us humans totally appropriate Herring Feast Day from the penguins. 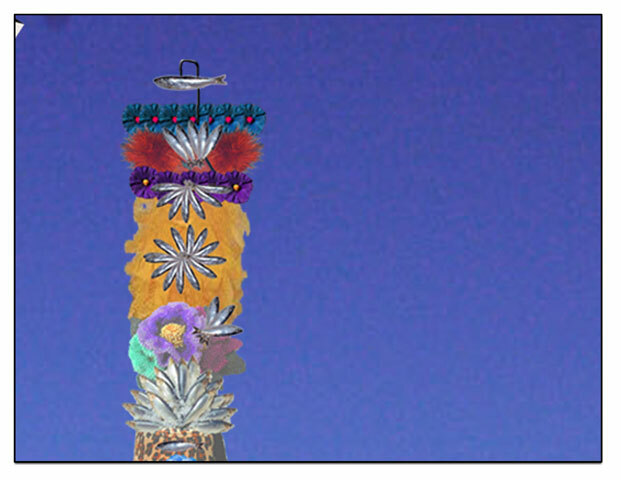 Or is that just me?. 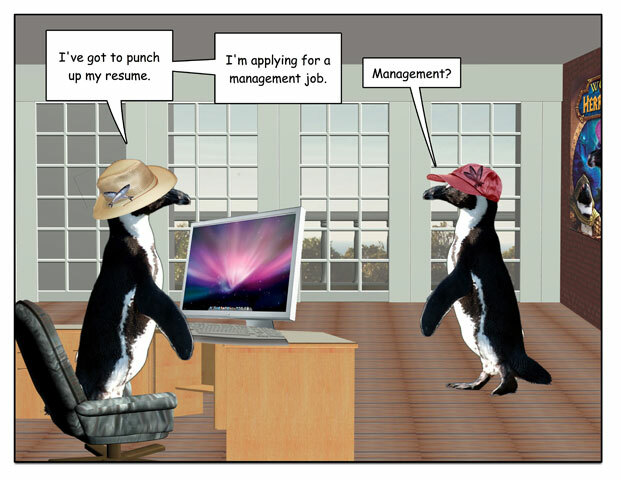 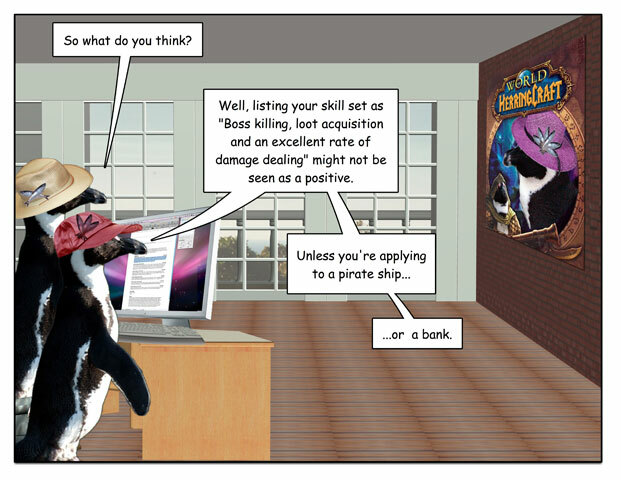 This week’s penguin: It also works when you’re applying to a company that makes games. 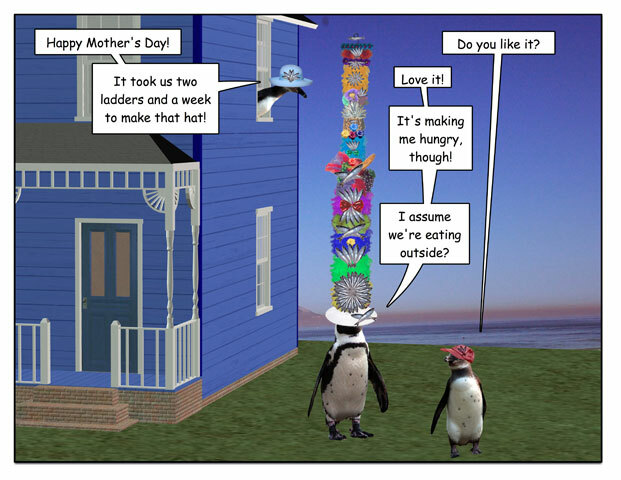 This week’s penguin: For Mother’s Day, go a little overboard.